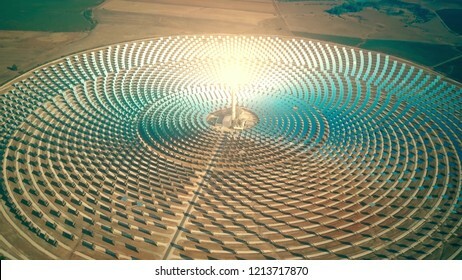 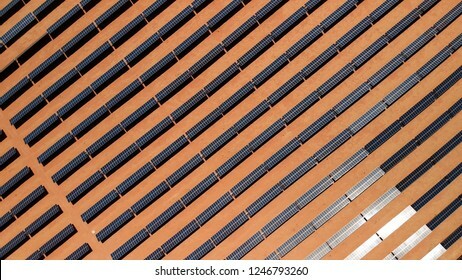 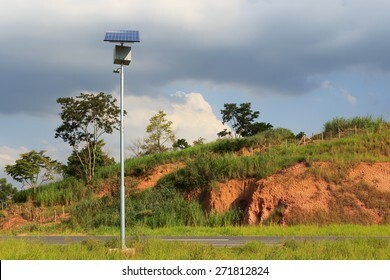 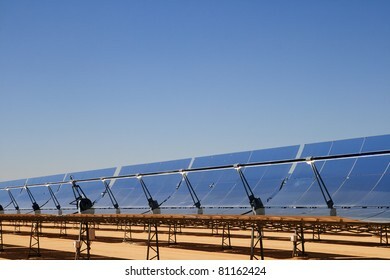 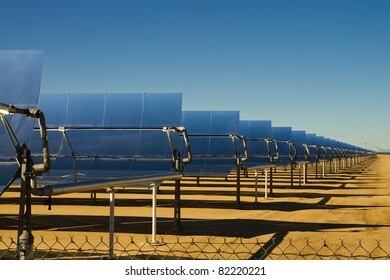 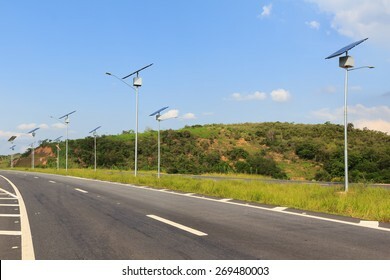 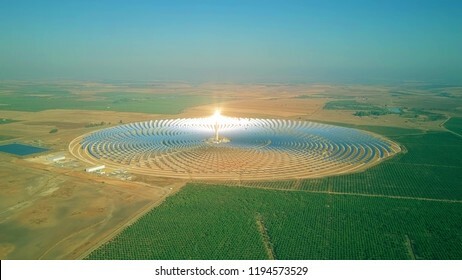 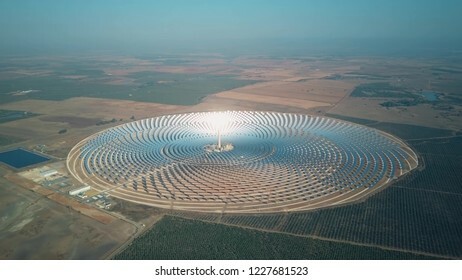 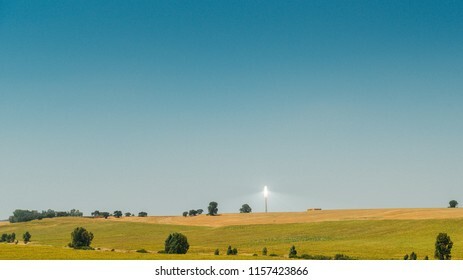 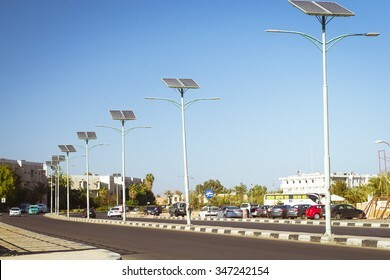 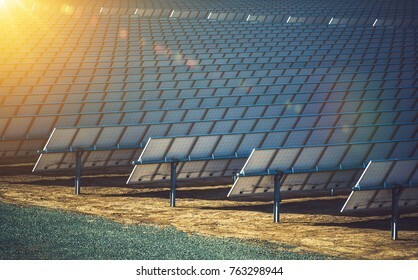 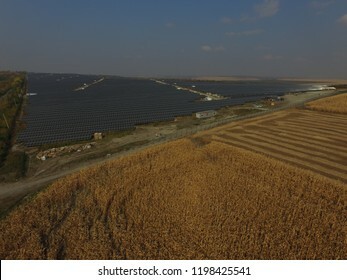 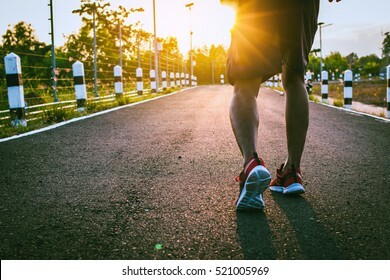 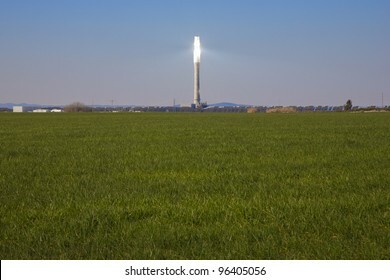 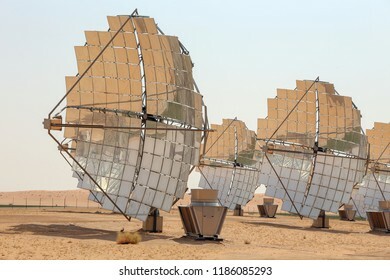 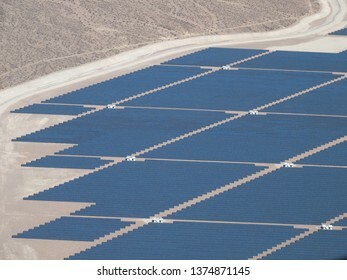 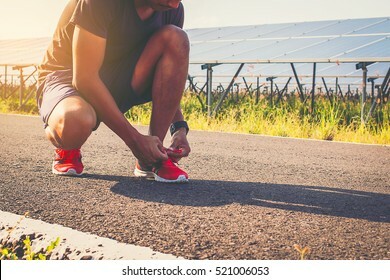 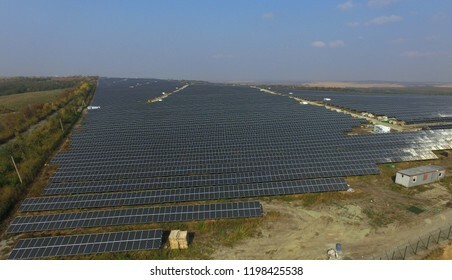 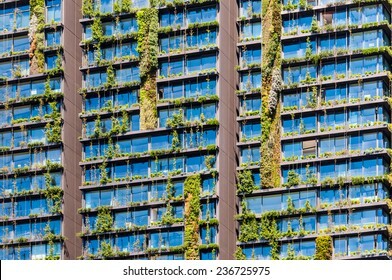 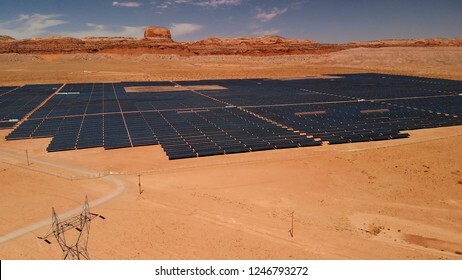 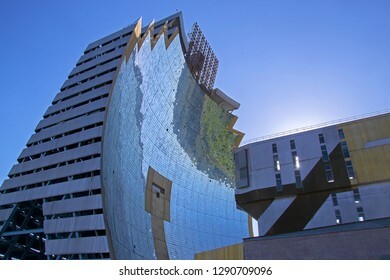 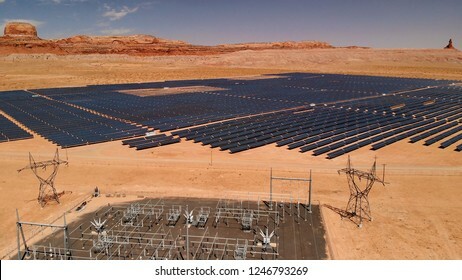 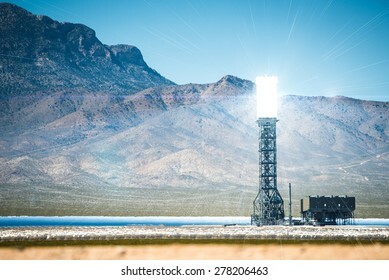 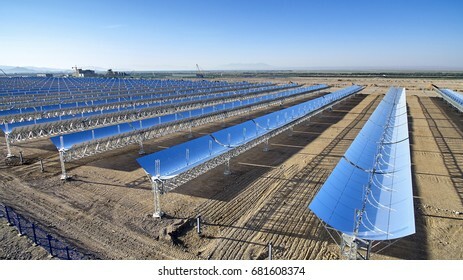 379 concentrating solar power stock photos, vectors, and illustrations are available royalty-free. 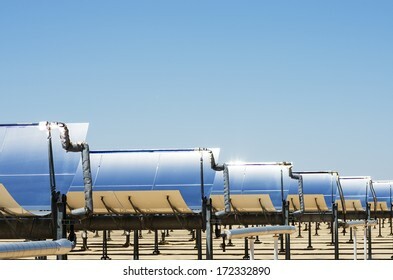 Commercial Concentrating Solar Power CSP Plants. 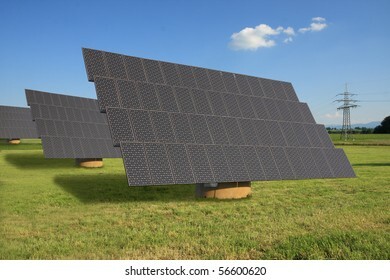 Solar Energy Renewable Energy Theme. 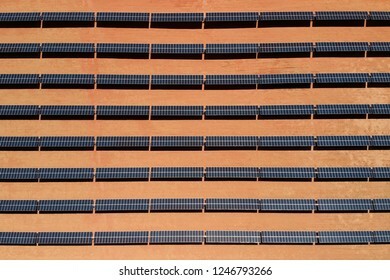 Solar Reflectors Closeup. 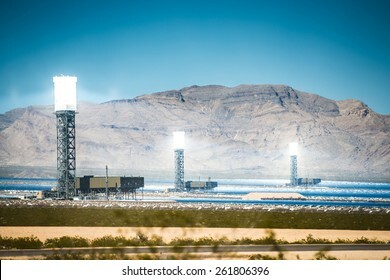 Concentrated Solar Thermal Plant in the California Mojave Desert, United States. 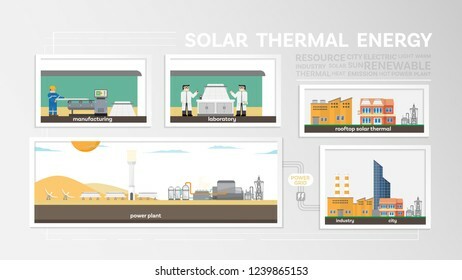 Steam Driven Thermal Power Plant Place. 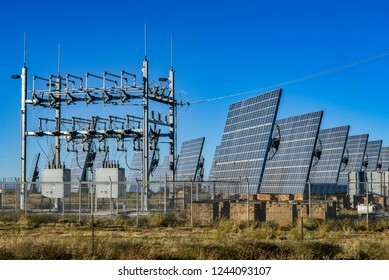 Power Technologies. 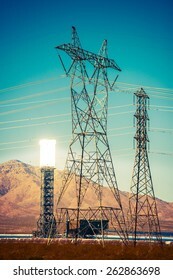 Solar Tower at the Ivanpah Solar Power Facility. 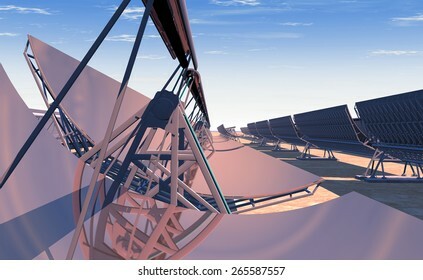 High Quality 3D render of concentrated solar power (CSP) panels tracking the sun in the desert. 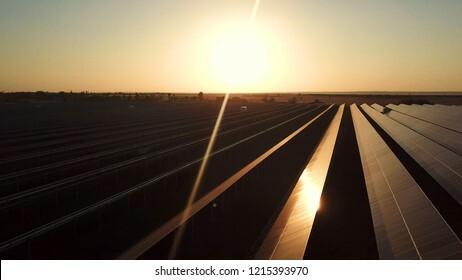 Bright red-orange sky at dusk with the sun about to disappear on the reflected horizon. 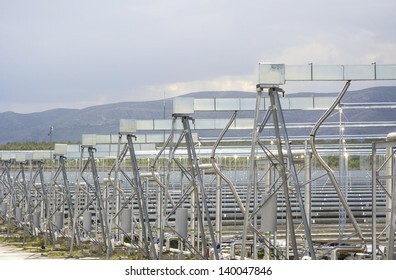 Solar Thermal Power Plant and High Voltage Infrastructure. 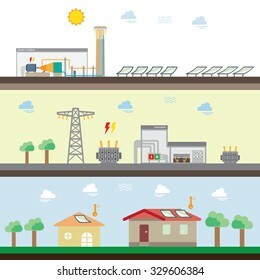 Energy Industry Theme. 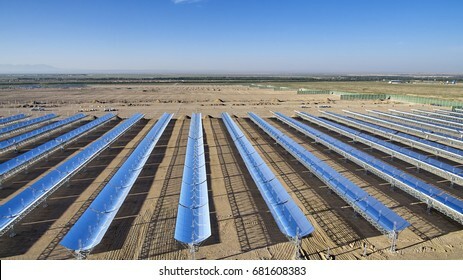 Concentrated Solar Thermal Plant in the California Mojave Desert, United States. 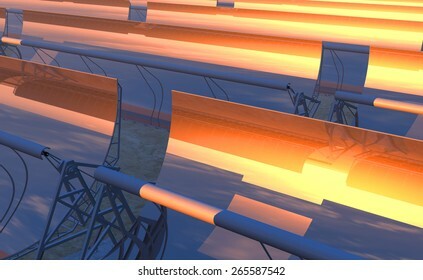 High Quality 3D render of concentrated solar power (CSP) panels tracking the sun in the desert. 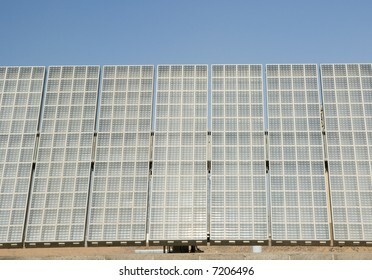 Mid-afternoon sun just starting to descend on the reflected horizon. 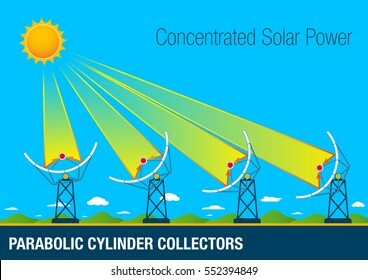 Graphic of Parabolic cylinder collectors are parabolic shaped mirrors placed in rows. 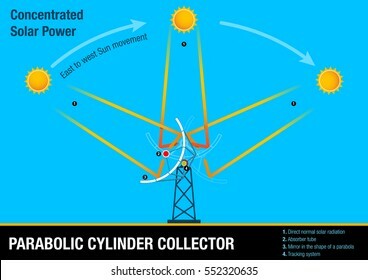 Its operation consists in the concentration of the solar rays in a central tube through which circulates oil. 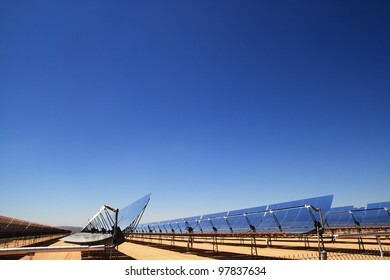 High Quality 3D render of concentrated solar power (CSP) panels tracking the sun in the desert. 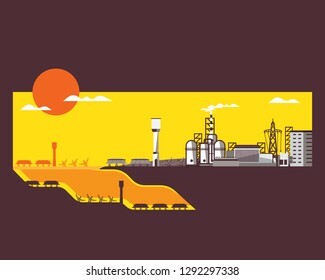 Early evening yellow-orange sky with the sun just moving lower on the reflected horizon. 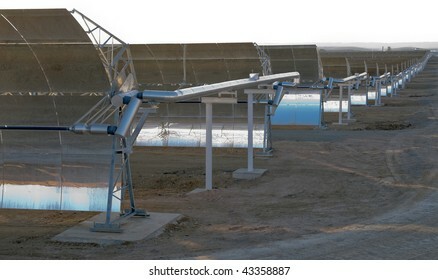 3D rendering of concentrated solar power (CSP) panels in the desert, low camera angle, with a reflected sky. 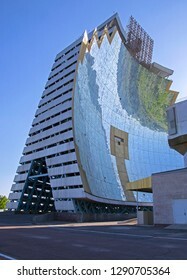 Panoramic/wide image format. 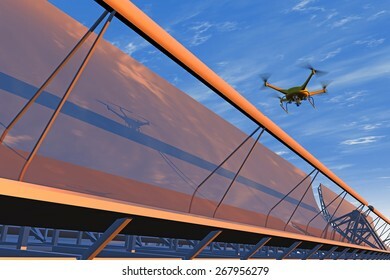 High quality 3D render of a UAV drone in flight inspecting concentrated solar panels. 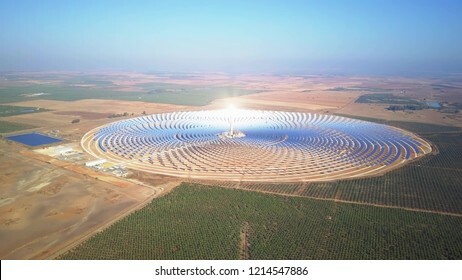 Drone is fictitious, reflected bright blue overcast sky, orange sunrise; motion blur for dramatic effect. 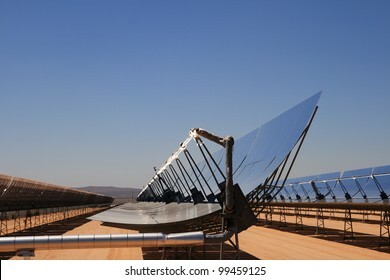 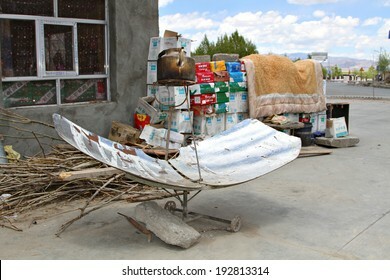 Shegar, Tibet, China - 9 May 2014: A kettle sits above a reflective sun dish, being heat by concentrated solar energy being reflected onto the bottom of the kettle to boil the water inside. 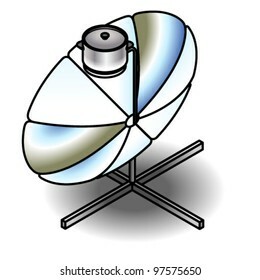 A solar cooker with a (removable) stainless steel pot. 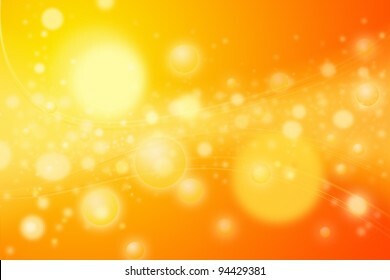 Colorful yellow circles or spheres representing concentration of energy bubbles. 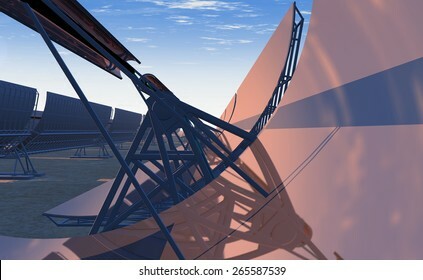 Artistic rendering of a concentrated star nursery or galaxy disk of stars with wavy lines of energy emissions. 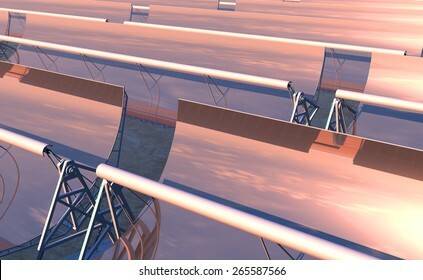 High Quality 3D render of concentrated solar power (CSP) panels tracking the sun in the desert. 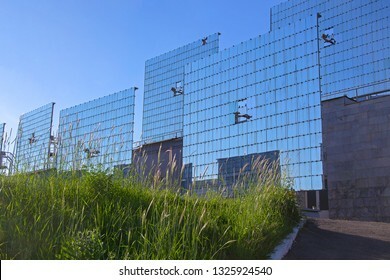 Mid-morning sun rising on the reflected horizon. 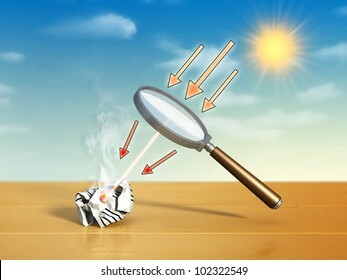 Magnifying lens used to concentrate some solar rays on a piece of crumpled paper. 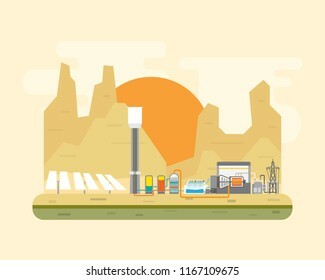 Digital illustration. 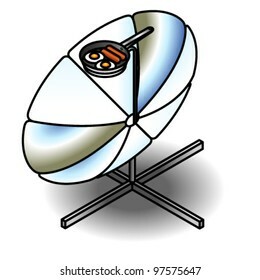 A solar cooker with a (removable) frying pan containing fried eggs and sausages. 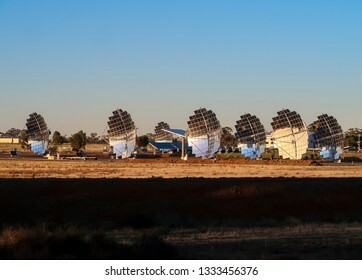 Manager activating artificial intelligence connecting a concentrated solar power plant with its digital twin. 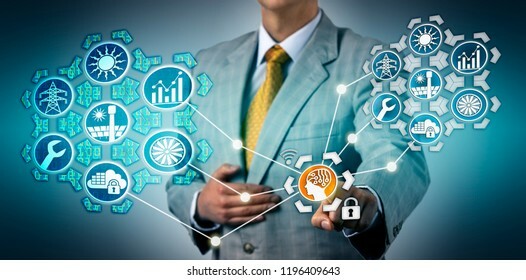 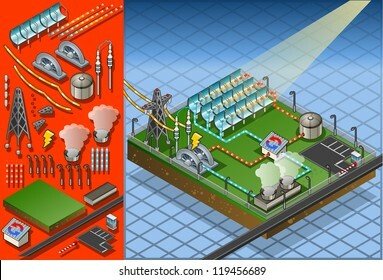 Technology and industry concept for virtual copy, virtualization, AI, digital resilience. 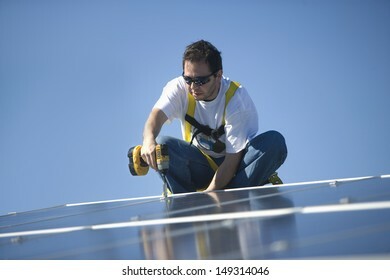 Manager balancing out fossil fuels and renewable energy resources in the palm of his hands. 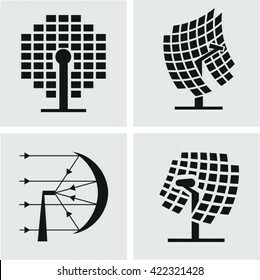 Metaphor for energy industry sectors, electric power generation via sustainable sources, energy transition. 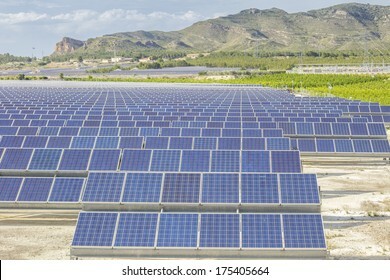 Investor is evaluating the return on investment of solar power sectors. 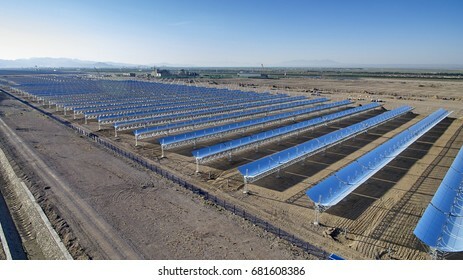 Industry and business concept for sustainable development, solar energy, CSP, environmental conservation, efficiency, ROI. 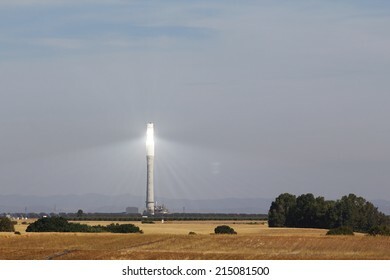 Manager adding concentrated solar thermal icon to the renewable energy resources mix. 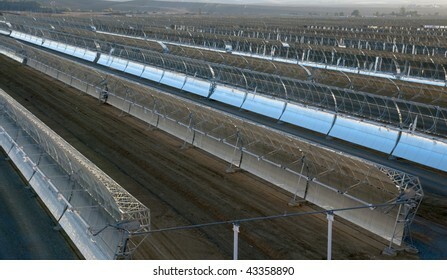 Industry concept for parabolic trough technology, solar thermal collector, sustainability, power generation. 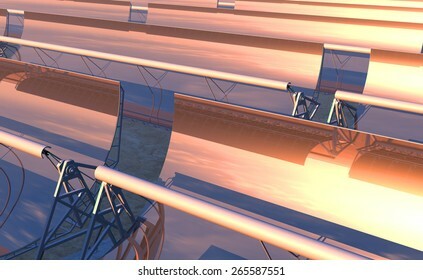 Businessman selecting tidal power generation within the mix of renewable resources. 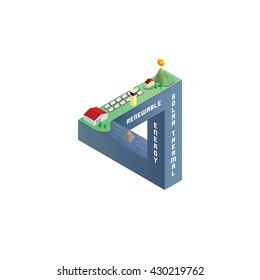 Industry concept for stream energy, electricity generation via currents caused by oceanic tides, sustainability. 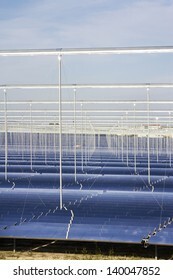 Executive selecting a solar parabolic trough icon in a lineup of renewable resources. 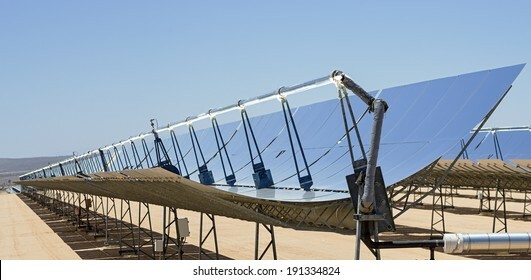 Industry concept for solar thermal collector, parabolic trough, CSP, concentrating solar power, renewable energy. 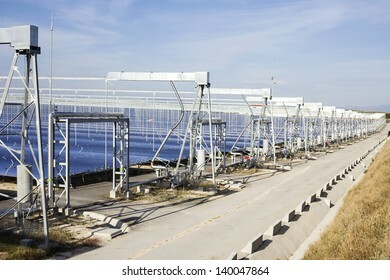 Heliostatic field against bright blue sky. 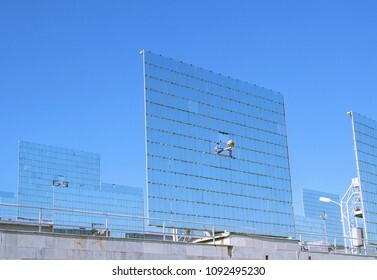 View of solar sensor in center of heliostat's mirror to direct reflected sun rays to solar concentrator. 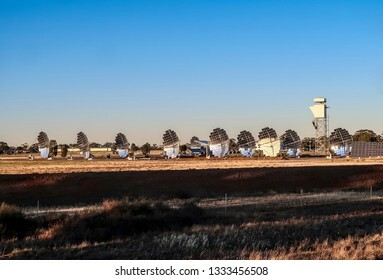 Tashkent, Uzbekistan - 28 April 2018: Heliostatic field against bright blue sky. 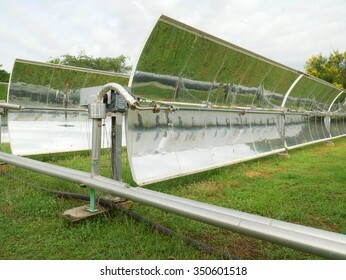 Solar sensor in center of heliostats' mirrors to direct reflected sun rays to solar concentrator. 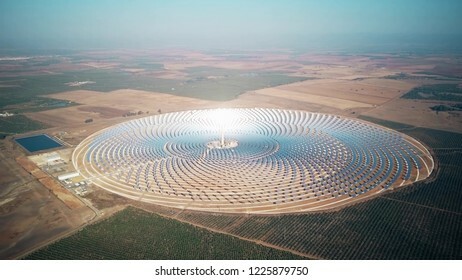 Businessman raising electric power generation via concentrating solar power above electricity generated by a coal fired power plant. 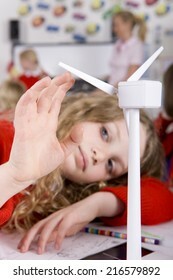 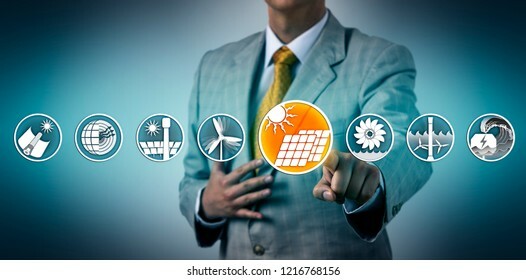 Industry concept for renewable resources and energy transition. 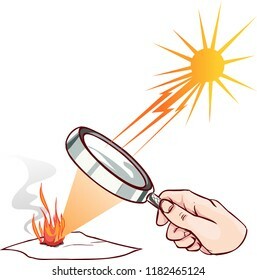 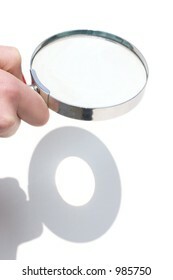 Magnifying lens used to concentrate some solar rays on a piece of paper. 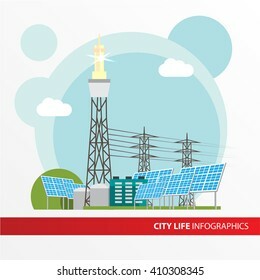 Digital illustration. 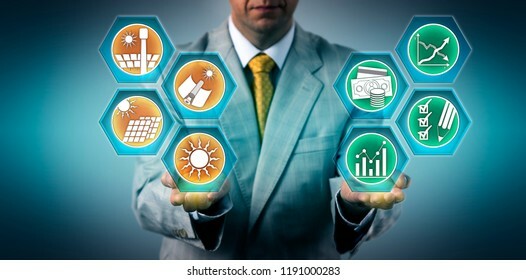 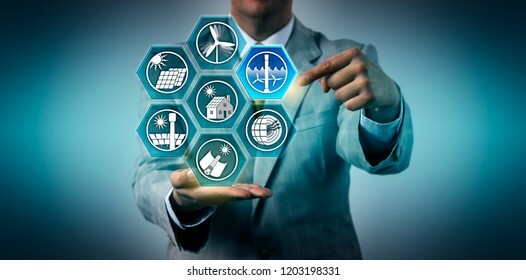 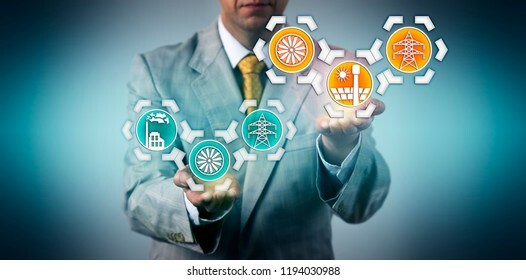 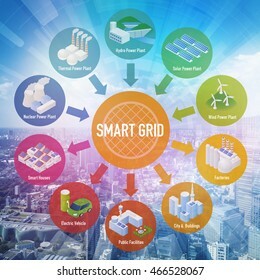 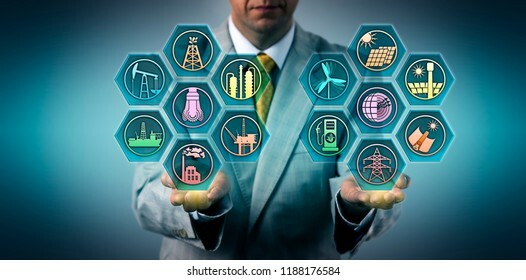 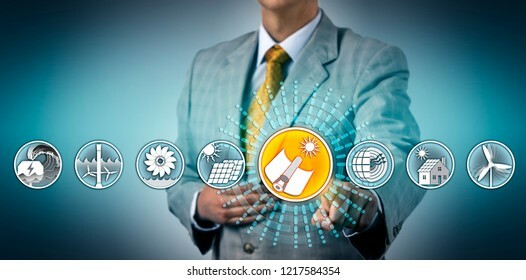 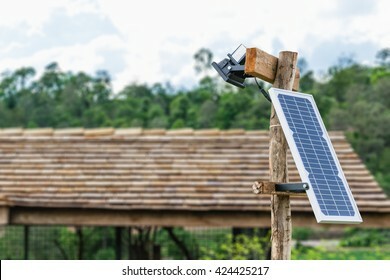 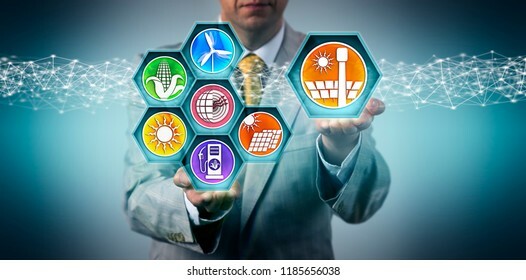 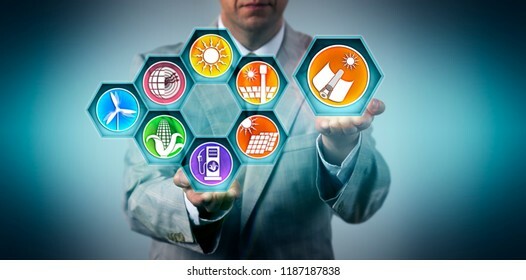 Utility executive selecting industrial scale solar photovoltaic power generation from a lineup of renewable resources sector icons. 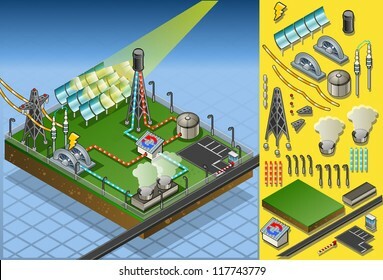 Industry and technology concept for solar panel, PV, module, wafer. 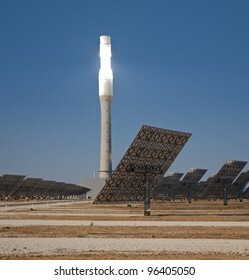 Administrator adding concentrated solar thermal icon to the renewable energy resources mix. 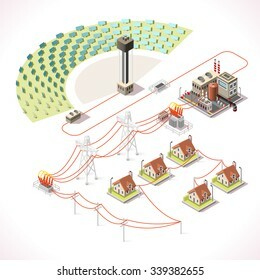 Industry and technology concept for CSP, solar power tower, sustainable development, environmental concern. 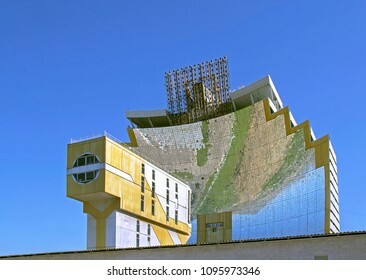 Tashkent, Uzbekistan - 28 Apr 2018: Gigantic solar furnace (known as Sun Institute), second largest in world, twin of Odeillo solar furnace (France). 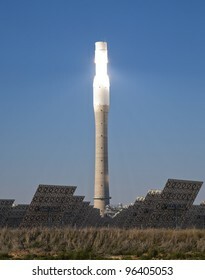 Sun concentrator & technological tower. 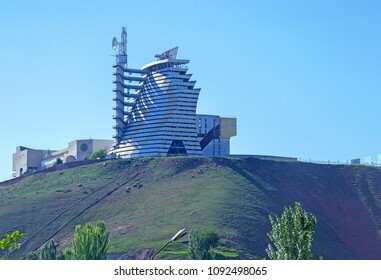 Tashkent, Uzbekistan - 28 Apr 2018: Solar furnace (known as Sun Institute), second largest in world, twin of Odeillo solar furnace (France). 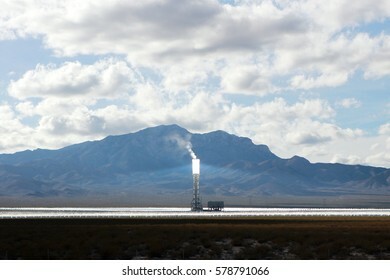 View of giant sun concentrator on mountain & heliostats.